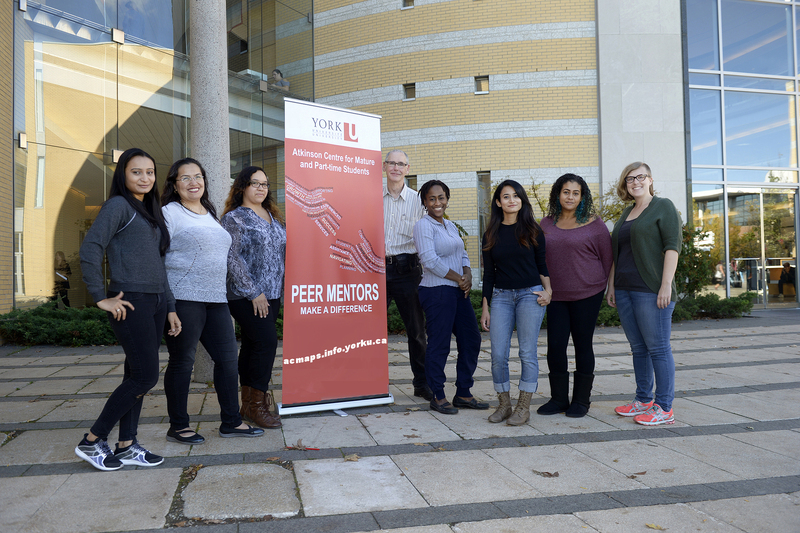 Whether you're considering attending York as a mature or part-time student or you're already enrolled, students often want to make sure they know how to navigate the resources at York and that their academic skills are up-to-date. There are lots of useful resources for you to take advantage of. The Current Students web page shows a comprehensive list of supports. Hours of operation and wait times vary by service and location. It is always a good idea to be in touch with the service you're interested in for up-to-date service hours and other general information. For information on Student Clubs specifically geared towards Mature and Part-time students visit the Mature Student Clubs web page.